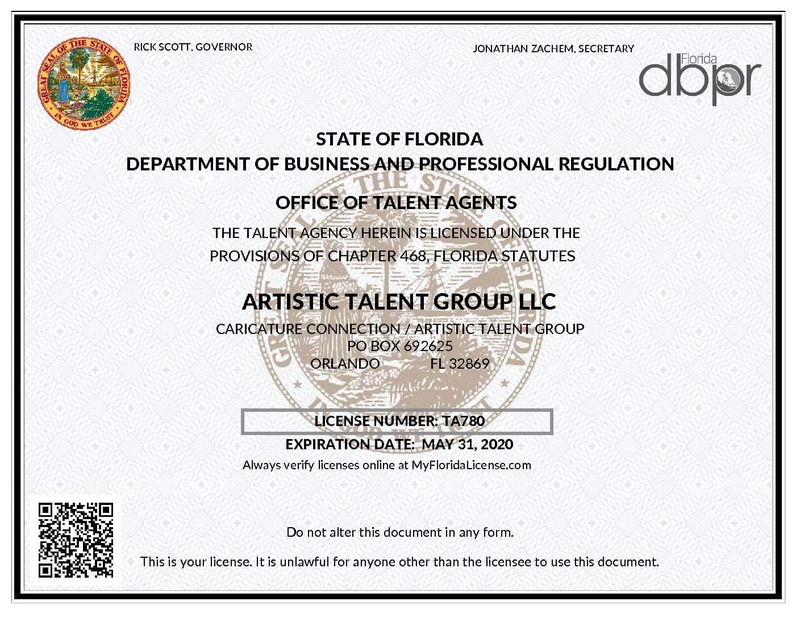 Barbara, the President of Artistic Talent Group has been a state-licensed Talent Agent since 2004 (TA#780). She first started in the entertainment business at the age of 12, when she began modeling and acting. By age 17, she landed an international modeling contract that relocated her to Japan. Upon her return to the states, she fell in love with the other side of the business. She enjoyed being behind the scenes as much as she enjoyed being in front of the camera. Barbara’s passion for art was ignited when she met her husband, Keelan. Although she can’t draw much more than a stick figure, she has always been amazed by his talent! She is a 10+ year member of the International Live Events Association (ILEA) and served on the board for 2 years. Barbara is also a member of National Association of Catering and Events (NACE). She has become the “go-to” person for clients looking for live, visual, artistic entertainment. Representing dozens of talented Artists, she can pair her clients with any type of talent they are looking for! 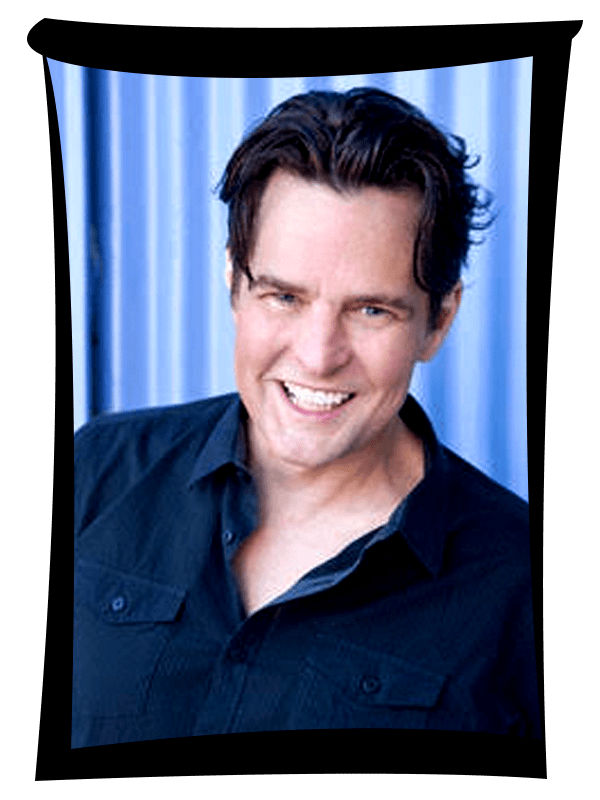 Artist, Cartoonist, Model, Actor, Former Elvis Impersonator, and Co-Owner and Creative Director of Artistic Talent Group, Keelan is an entertainer as much as he is an artist. 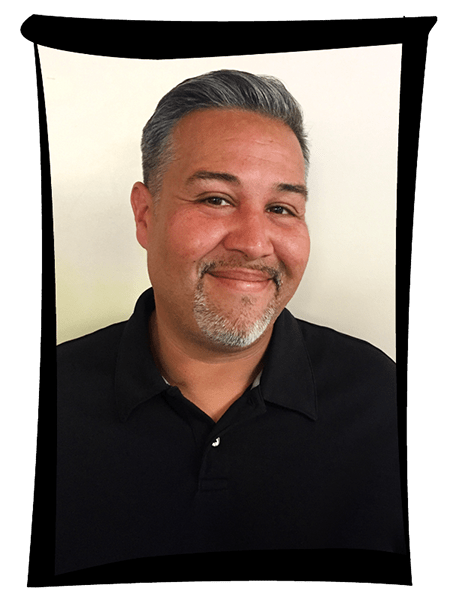 A graduate of Savannah College of Art and Design, Keelan has served as the President of the International Society of Caricature Artists (ISCA) and is a prominent member of the prestigious National Cartoonists Society (NCS). 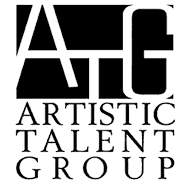 He knows hundreds of artists around the world and those connections help ATG find artists and entertainers wherever our clients need them. He has been a professional artist for more than 25 years and his illustrations have appeared in advertisements, comic books, comic strips, and magazines, both nationally and internationally. Keelan has won the “Best Abstract Style,” “Best Cartoon Style,” and “World’s Fastest Caricaturist” awards from the International Society of Caricature Artists. He is also the author of the book Let’s Toon CARICATURES which is one of the best-selling books on the subject. Entertaining and drawing caricatures at Walt Disney World since 1992, Ted is a true veteran of the industry. 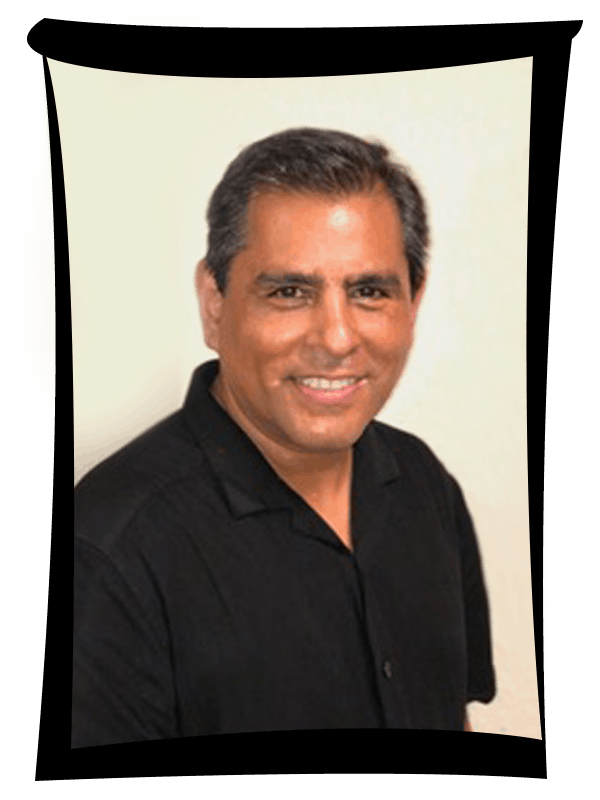 He is the Lead Talent Scout and Artist Trainer for Artistic Talent Group. He discovers and trains new artists to ensure they meet the high standards ATG requires. 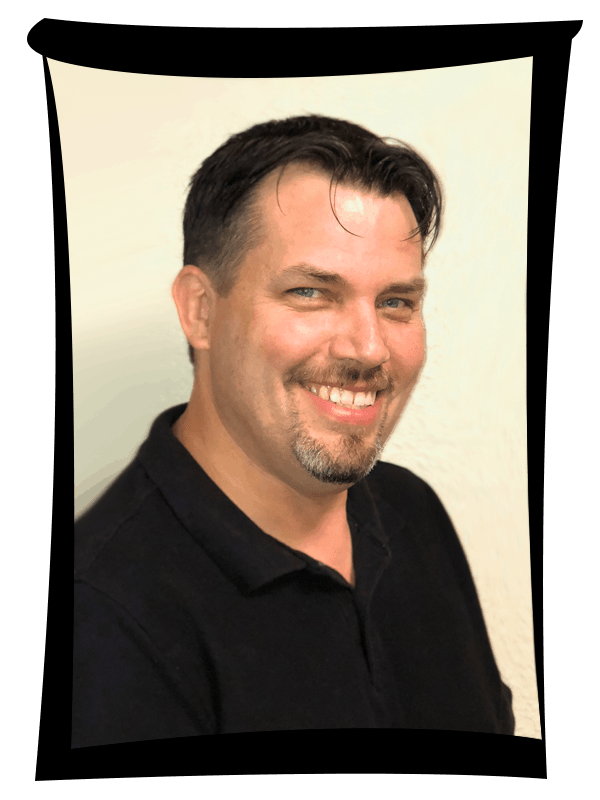 He is also the Lead Artist and Locations Manager for Caricature Connection (a division of Artistic Talent Group), which is the largest caricature concession company at Walt Disney World. 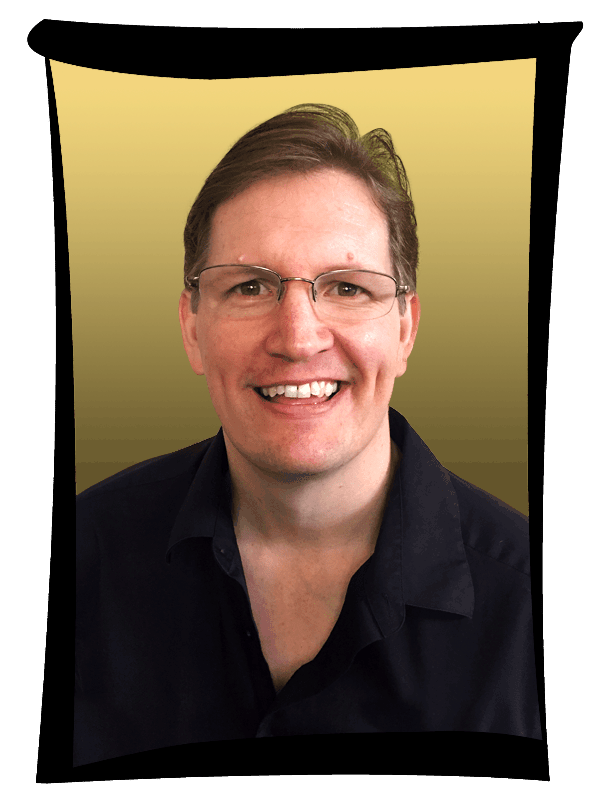 Ted has won many awards for his artwork throughout the years, but his most impressive is ISCA’s (International Society of Caricature Artists) “World’s Fastest Caricaturist” title. In addition, he creates comic book illustrations and character designs. Having drawn more than half a million caricatures in the past two decades, Ted excels in his art form. His comedic personality, professionalism, and artistic talent put him at the top of the list of requested artists. He is truly a comedian with a pen! 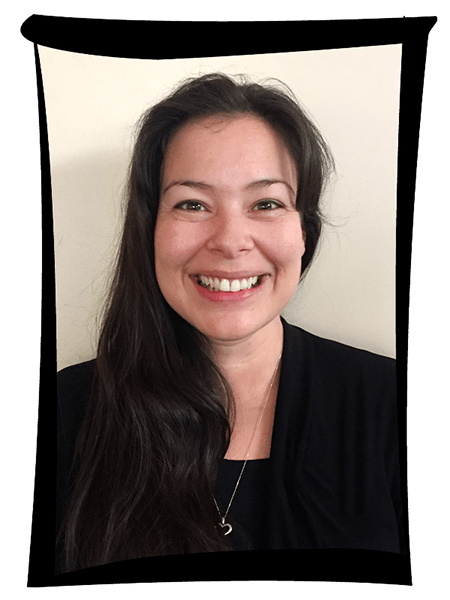 Darla joined Artistic Talent Group in 2012 as Operations Manager, and has brought more than 16 years of management and training experience to the team. She was first introduced to the talent industry while completing her college internship with one of Orlando’s top modeling agencies. The agency offered her a full-time position immediately upon her graduation from the University of Central Florida. Her position as a booking agent introduced her to all aspects of the entertainment industry. Later, Darla decided to expand her professional career by accepting a job opportunity with a sales and marketing company. This job included extensive travel, which is, one of her passions! Her responsibilities included the weekly coordination and management of live training programs ranging from 10 to 100+ participants. She was quickly promoted to a managerial position to train additional associates to accommodate her growing department. Now, her enthusiasm, attention to detail, and communication skills make her a perfect fit to the ATG management team. 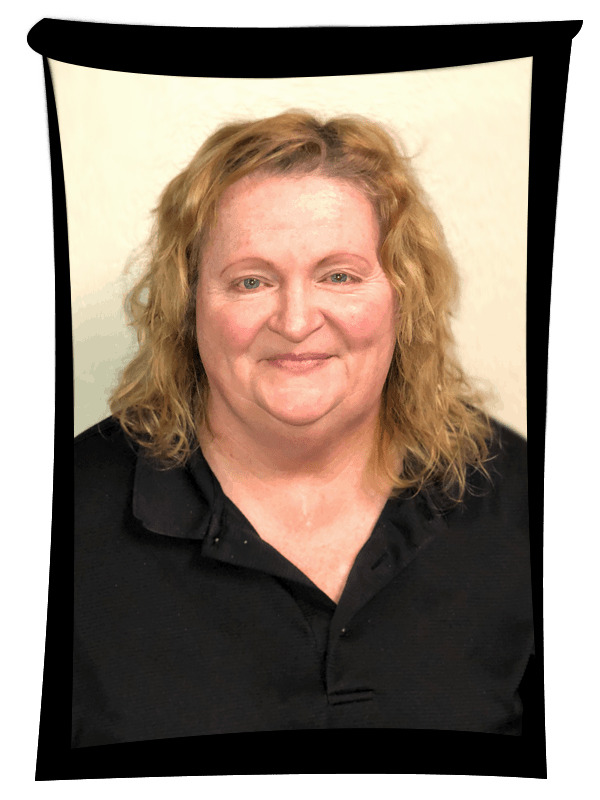 Joanie joined Artistic Talent Group in early 2017 as an office assistant. Through hard work and self-discipline, she solidified a full-time position as Lead Artisan of Artistic Marbling and also became a lead web designer for the company! (Our site is fabulous because of her!) The team loves her “get it done” attitude and passion about her new position. Having over 14 years of customer service and office management experience, Joanie has become a valuable asset to ATG. With a life-long involvement in the arts, Joanie has worked as a model/muse for local artists since 2004. She has participated in many events such as Trash 2 Trends (a fundraiser used to turn trash to fashion) and 1st Thursdays at the Orlando Museum of Art. 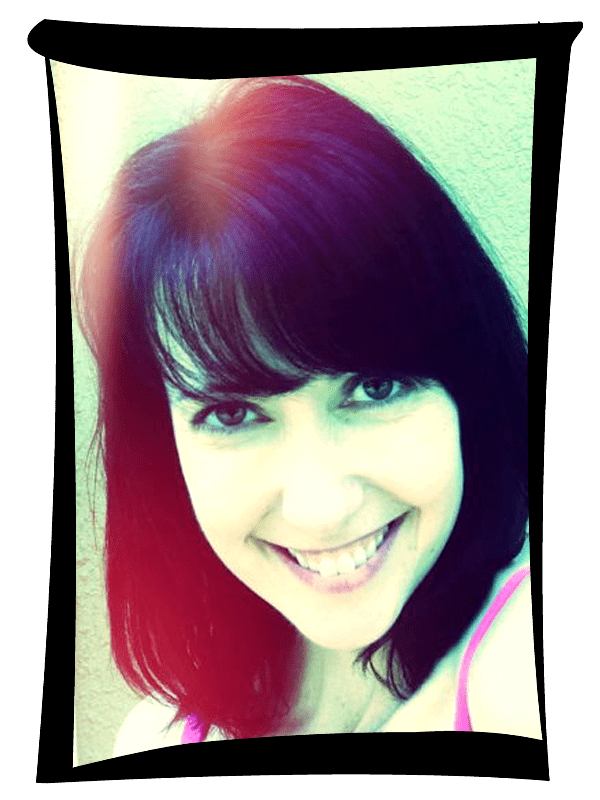 Artistic Talent Group was excited when Dana joined our team in 2018. 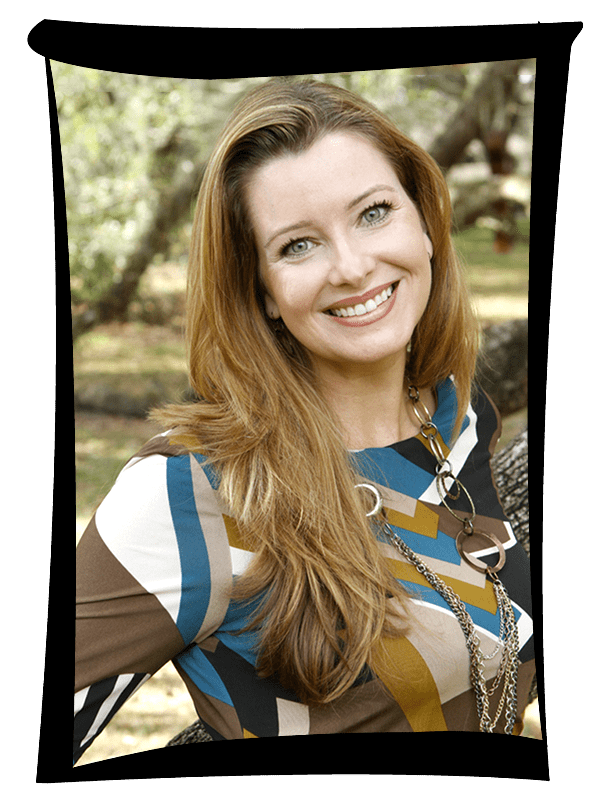 Dana brings several years of marketing and special event experience in both the corporate and non-profit arenas. Dana’s passion is writing and created her own personal blog in 2014. Some of her blog posts have reached more than 1000 readers! Her energy, positivity, and enthusiasm are infectious to everyone around her. 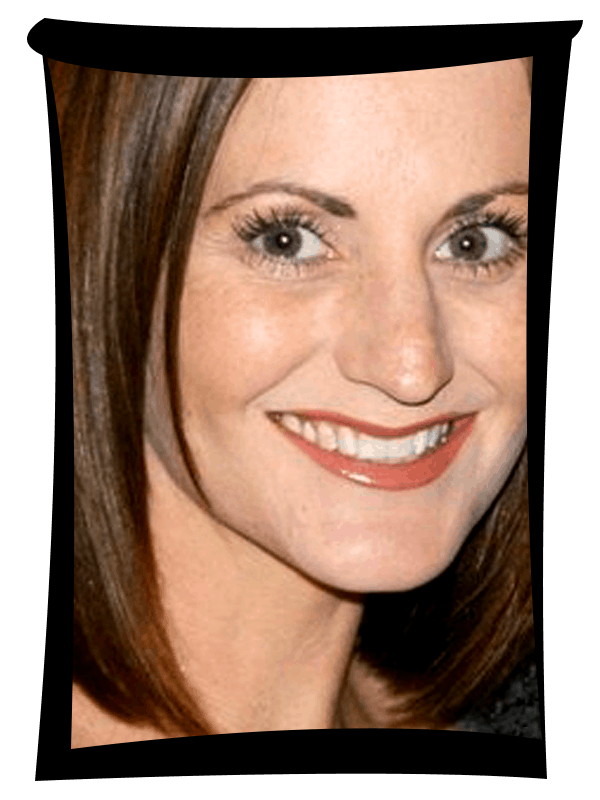 Dana oversees Artistic Talent Group’s social media and content marketing. Her goal is to strategically align the ATG corporate image, with the company’s brand as the premier talent agency for visual artists. Her clever writing style and strong communication skills make Dana an important member of the ATG team. Greg joined Artistic Talent Group in 2018 as Project Manager with over 20 years of management, leadership, team development & operations experience and will become the Store Manager at our first retail location in early 2019. While attending Buffalo State College in New York, Greg focused his formal education on Art & Design while also performing in several local bands and as a solo artist. 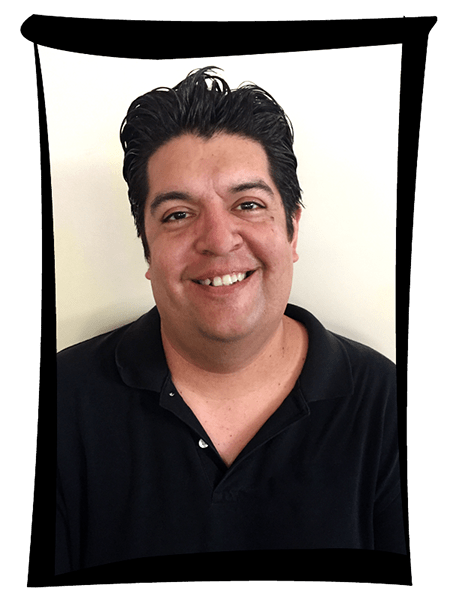 After completing his education, Greg started his professional career at the Music & Arts Center, becoming involved in music education sales & management. Working with schools, educators, parents, and students for over a decade gave Greg an appreciation for getting people involved in the arts through experience, understanding the influence and benefits the arts has on people’s lives. 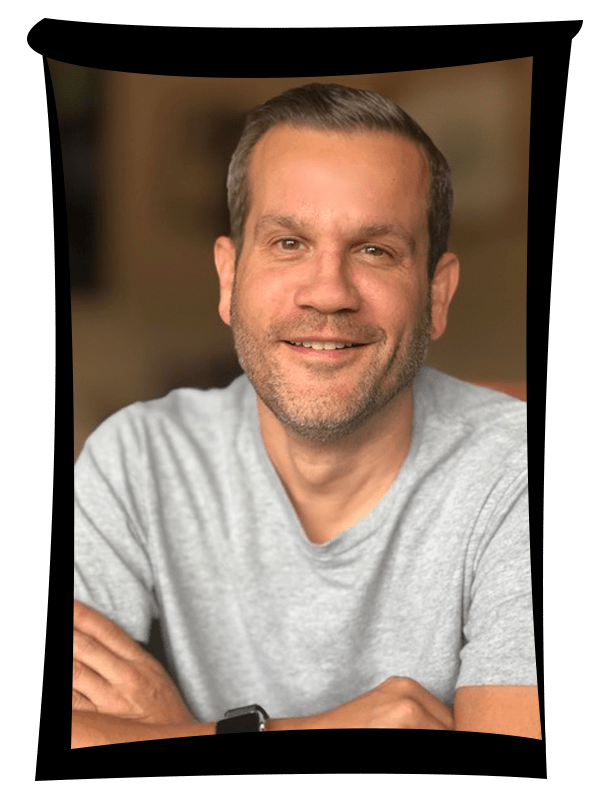 Greg’s most recent career at Apple Inc. centered around personal technology management and how that also has positive influences on people’s lives. Selecting & leading large teams of passionate individuals, creating transformational experiences for customers, Greg continued to see his efforts directly improve the lives of others. When we open our first retail location, Greg will combine his experience and passion for the arts and technology to continue to create amazing experiences for guests, making him a welcomed addition to our team. Our training team mentors our staff of over 40 artists! Michael “Locoduck” Duron has been drawing caricatures since 1996 and joined Artistic Talent Group in 2003. In addition to being an accomplished caricaturist, he is a renowned illustrator for many officially licensed projects for Lucasfilm, Marvel, DC, The Walking Dead and more. Michael is also a published comic book artist and donates his artistic talent to several charities including St. Jude’s and Give Kids the World. He’s drawn all over the country but is thrilled to make Artistic Talent Group his home. Jimmy Pereira (pronounced pur-air-uh) has been drawing caricatures since the age of 13. His first caricature event was at his high-school fundraising fair while he was in junior high. He has never stopped drawing caricatures since. His caricatures are always meant to delight and entertain, but never to offend. He specializes in a strong likeness and slight exaggeration to try to capture the essence of the individual. We have been honored to have him as part of the ATG team since 2007. Esly entered the Entertainment industry in 1995 as a Personal Casting Assistant at Universal Studios Orlando. Her primary role was supervising. auditions to potential actors and actresses for movies, television shows, and commercials. Esly is a self-taught artist with a strong desire for success and a deep love of art. That is how she ended up working in Traditional Animation, which eventually led up to drawing Caricatures with ATG in 2001! After getting married, she moved to Australia and started her family. She worked as a cartoonist all around Melbourne, Victoria at many places like the Royal Melbourne Show and the Montsalvat Castle. Since then, she’s had her caricatures and illustrations published in comics and children’s books worldwide. She finally returned to the states in 2015 and joined ATG to continue to pursue her love of drawing. Kenny Durkin has been a professional one for over 20 years. He studied illustration at Milwaukee Institute of Art and Design and moved to Florida in 2000 to become an exclusive artist for Artistic Talent Group! Kenny’s caricatures are often seen on apparel and merchandise at major retailers around the world. He has illustrated numerous children’s books, designed his own line of plush toys and garden gnomes, and has even self-published comic books and online comic strips! He is an award-winning Gold member of the International Society of Caricature Artists and a member of the National Cartoonists Society. Marco Antonio has been creating art professionally for more than 25 years. He has honed his skills as a Caricature Artist and Silhouette Artist at Walt Disney World Parks and Resorts for the past 18 years. Marco Antonio’s beginnings as a Mural Artist and Caricaturist in Colorado provided him with the skills to travel and impress art lovers around the world. He still continues to captivate audiences with his Wire Art, Upside Down Speed paintings and Live performance painting. Marco Antonio has also traveled around the globe entertaining with his art. He has performed in Seoul South Korea, New York, Boston, Colorado, California, Texas, and Nevada. Marco Antonio has also made exclusive Silhouette appearances in Japan, Canada, Alaska and aboard the Transcontinental Cruise Ship Holland America’s MS Volendam. Art has always been Lee’s passion. As a child, he was inspired by his uncle who did murals and paintings for a living throughout Puerto Rico. While in school, Lee was awarded a scholarship to the League of Art in San Juan, Puerto Rico. In 1998, right after finishing art school, he decided to pursue a career in art in Florida and attended Graphic Design school to expand his abilities. Since then, Lee has drawn thousands of caricatures, logos, and has illustrated children’s books. His extensive background in art and business has allowed him to grow and share knowledge with up and coming artists who share the same passion. He drew his first caricatures with ATG in 1999. Christy is a self-taught artist, drawing since he could first pick up a pencil! His career began as a Comic Book Artist resulting in a move to Orlando. This allowed him to master the arts of airbrush, sculpting, water colors, and painting. As a scenic artist, Christy has worked side by side with some of Disney’s Imagineering team. In 2000, he first joined Artistic Talent Group and his insane art skills and energy make him a favorite! Donna has been drawing since age 4 and a member of ATG for over 13 years. She excels in sales and customer service and has even received personal recognition from Walt Disney World president on her outstanding customer service while working with guests! Donna proves time and time again to be a solid member of the team and we are delighted to have her as a member of our Artistic Advisors!